There's still time to get those applications in. 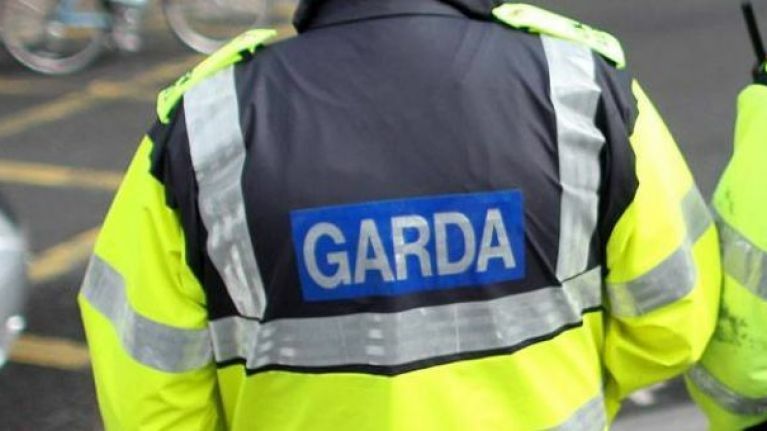 Due to a technical difficulty, An Garda Síochána has extended its deadline of applications to the Garda Trainee recruitment campaign. The original deadline of Wednesday, 6 June has been pushed back to 3pm on Thursday, 7 June. This latest recruitment drive is to honour the government's commitment to increase the strength of the force to 15,000 members by 2021. If successful with their application, all new trainee Gardaí will begin the new campaign at Garda College in Templemore, Co. Tipperary from quarter 2 in 2019.